Mike Shinoda – Place to Start (Agent Method Remix) feat. SKAM2? – SKAM2? Mike Shinoda – Place to Start (Agent Method Remix) feat. 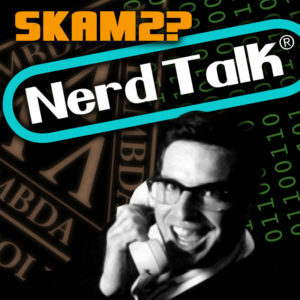 SKAM2? 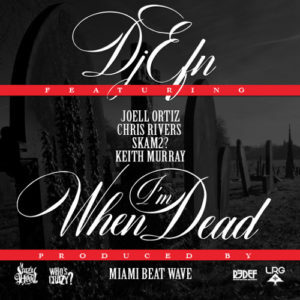 DJ EFN- When I’m Dead feat. 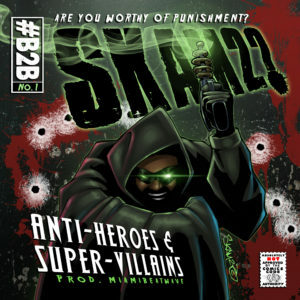 Joell Ortiz, Chris Rivers, Keith Murray & SKAM2?